An exotic scent, very sweet, heady and euphoric. It is distilled from the flowers of a tall, tropical tree native to Southeast Asia. 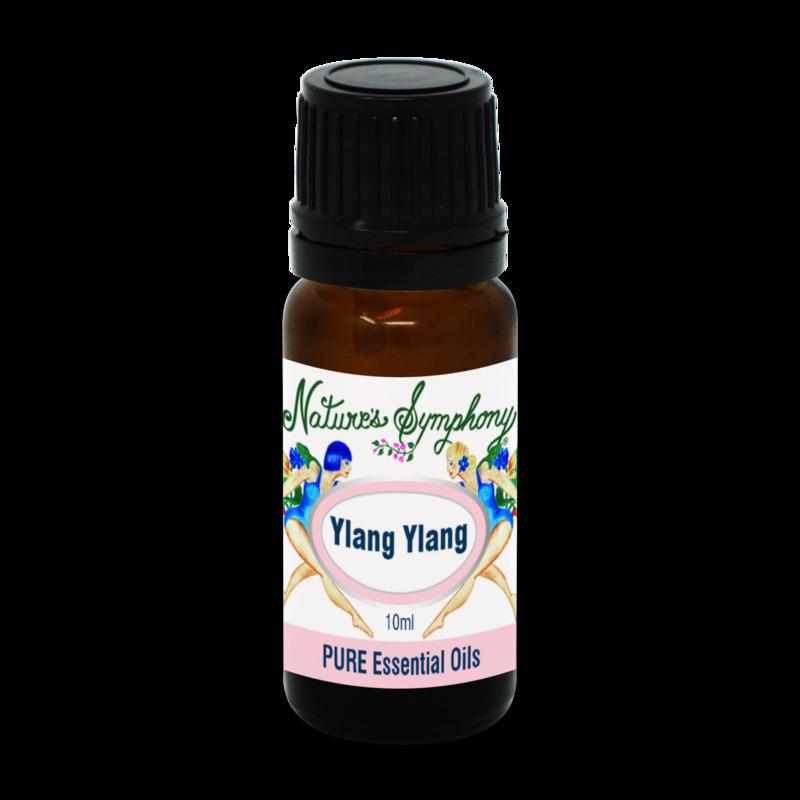 Ylang Ylang is traditionally sensual, relaxing and uplifting. It has been an important ingredient in exotic perfumes. It is best known therapeutically as an aphrodisiac, releasing emotional blocks that prevent sexual enjoyment. In Indonesia, it is traditional for newlywed couples to find these blossoms spread on their marriage bed.